The highly-anticipated live-action remake of Beauty and the Beast will reportedly feature a gay character and Disney’s first-ever “exclusively gay moment” onscreen. “LeFou (Josh Gad) is somebody who on one day wants to be Gaston and on another day wants to kiss Gaston (Luke Evans),” Condon says. “He’s confused about what he wants. It’s somebody who’s just realizing that he has these feelings. And Josh makes something really subtle and delicious out of it. And that’s what has its pay-off at the end, which I don’t want to give away. But it is a nice, exclusively gay moment in a Disney movie,” Condon explains. The PG-rated film will also feature a feminist Belle, according to actress Emma Watson. “In the animated movie, it’s her father who is the inventor, and we actually co-opted that for Belle,” Watson told Entertainment Weekly. Attitude editor-in-chief Matt Cain praised Disney for bringing LGBT representation to the mainstream. 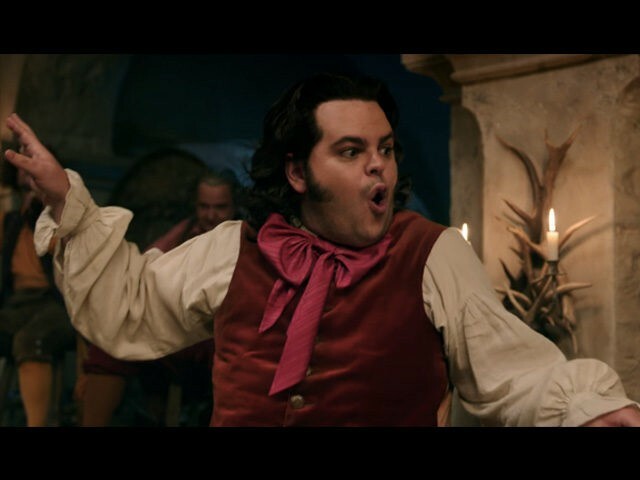 On Tuesday, Disney released a short clip online featuring a flamboyant Gad singing his ode to Gaston. “For there’s no man in town half as manly. 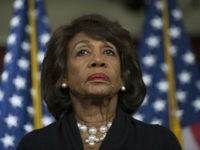 Perfect, a pure paragon,” Gad sings. Disney’s Beauty and the Beast opens in theatres March 17. The film is directed by Bill Condon and stars Dan Stevens, Emma Watson, Luke Evans, Ewan McGregor, and Josh Gad.